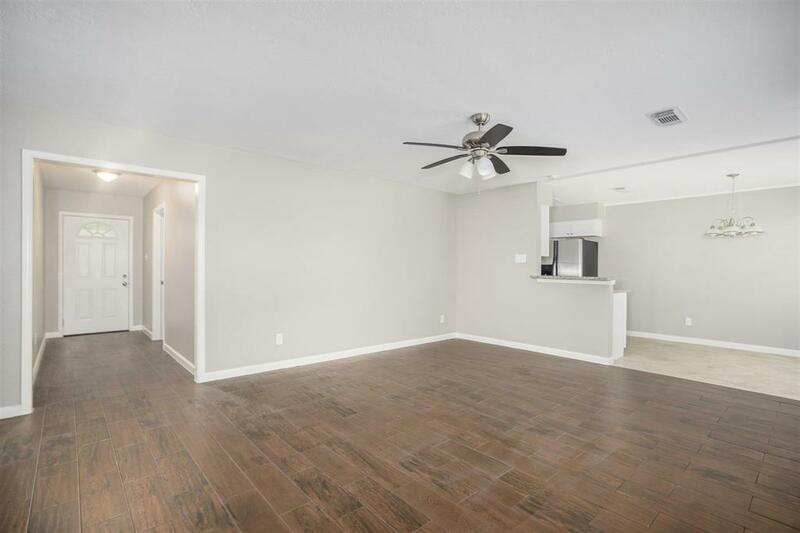 Beautifully remodeled 4 bedroom home on a quiet street in Clear Creek ISD. 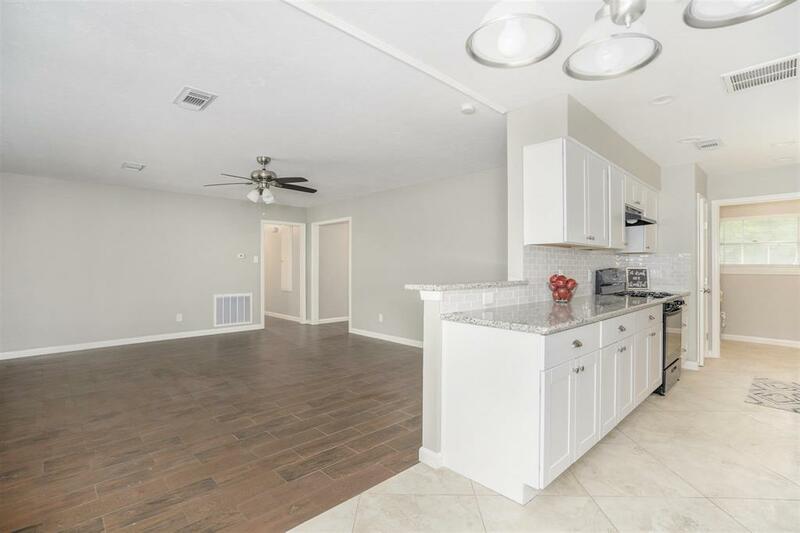 This amazing home has been completely remodeled and features granite countertops, designer glass tile backsplash, brushed nickel fixtures, en trend gray tone paint, wood-look ceramic tile, included stainless refrigerator and a new gas range and dishwasher. 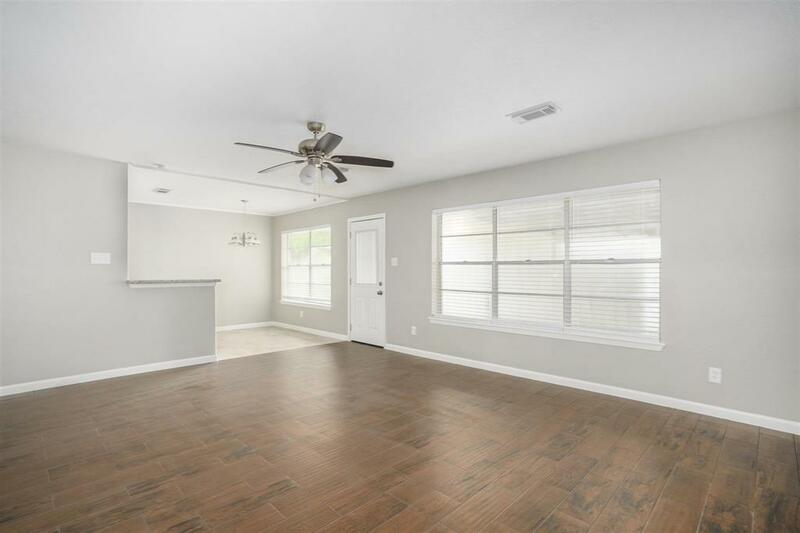 Situated on a corner lot, the backyard features a large covered patio, a two-car detached garage PLUS a separate covered parking area for a boat or additional vehicle. Did NOT flood in Harvey. Two year minimum lease required. Pet Deposit Description Pet Rent Of $20-30/Month Per Pet Will Apply And Be Assessed On A Case-By-Case Basis. 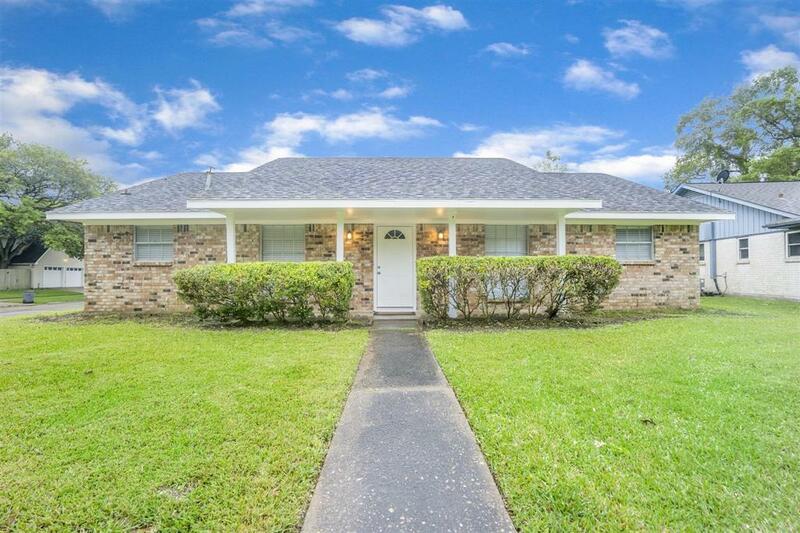 Listing courtesy of Robin Harris, Broker.